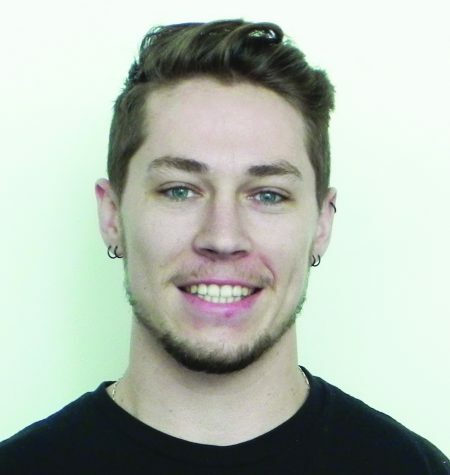 Ryan Guitare is a first semester sports and photo editor at The Union newspaper but is in his second semester for The Union. This is his third year at El Camino College. Ryan enjoys coffee culture, snowboarding, skateboarding, photography, and art. Ryan is a journalism major transferring to Cal State Long Beach in the fall. He wants to work for Snowboard Magazine, or Thrasher, and is even looking at coffee culture magazines.